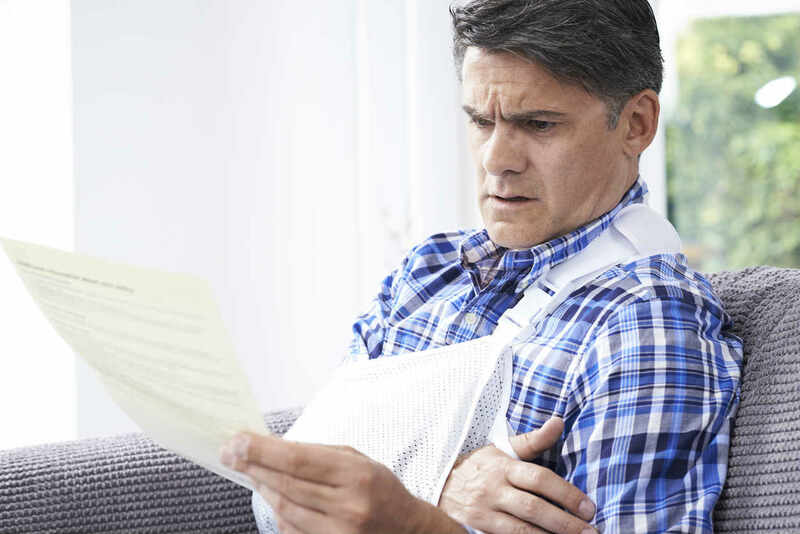 While fractures and broken bones are rarely life threatening, they are extremely painful, can prove to be expensive when it comes to treatment and take a long time to heal. They can lead to temporary and permanent damage and can, at times, lead to permanent disabilities. In motor vehicle accidents, injuries such as fractures and broken bones are caused when the collision and its impact exerts force on the body. The force exerted is determined by the power of the impact, which in turn is determined by the speed at which the vehicle is moving when the collision occurs. The severity of the injuries is also dependent on the speed of the vehicle, as well as the place of impact on the body. It is important to note that even at low speeds, sudden deceleration or a jarring impact can result in fractures or broken bones. With about 206 bones in an adult’s body, an automobile accident can result in a fracture or a broken bone anywhere, depending on the location of impact. Moreover, different types of fractures and broken bones require specific treatment, therapy and recovery rehabilitation. Before treatment, it is essential to first understand the types of fractures and broken bones. Simple fracture – A simple fracture essentially occurs beneath the skin, without any protruding bone or lacerations. Compound fracture – Compound fractures on the other hand entail a broken bone that exits and protrudes from the skin. Fibula or tibia fracture – The Tibia and fibula are bones in the legs and often sustain injuries when a car is crushed. A femur fracture – The femur is the bone in the thigh and can sustain a fracture due to high impact even though it is the strongest and the longest bone in the body. Fractures of the ribs –The ribs often sustain fractures if they are constricted by a seatbelt or an airbag in an accident. Hip fractures – Hip fractures commonly occur in auto accidents due to the seated position. Pelvis fractures – Fracture of the pelvic bones are more common in motorcycle accidents. Facial / Skull Fractures – Dangerous injury to the facial bones or the skull are common where motorists fail to use safety equipment such as helmets or seatbelts. Wrist Fractures – Injury to the delicate wrist bones often happen due to the fact that during accidents, humans mostly tend to shield themselves using their hands. Back fractures – Fractures in the spinal discs are common in head-on and rear end collisions. Clavicle fractures – The clavicle bones are very fragile and are easily fractures in automobile accidents. Arm fractures – Like wrist fractures, fractures of the humerus, radius and the ulna bones in the arm often get fractures as a person tries to shield themselves from impact. All these fractures to the different parts of the body can occur in car accidents where the collision impact throws the body, if the body strikes against an object, if a part of the body gets caught between the vehicle parts or between vehicle and the ground. They also result from severe crushing accidents (often involving huge commercial vehicles). Injuries like fractures and broken bones can prove to be expensive, especially if surgery is required to reset bones and for healing. If you have suffered a fracture in a car accident, get in touch with an experienced St. Louis car accident lawyer at The Hoffmann Law Firm, L.L.C. Give us a call today at (314) 361-4242 for a free case evaluation.